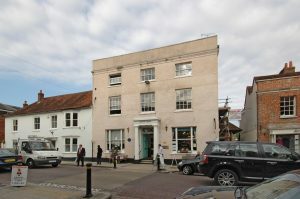 Richard Mitham Associates – Property To Rent and For Sale in Petersfield and the surrounding area. If you have a property to sell Richard Mitham Associates are the property experts for Hampshire and the surrounding counties! 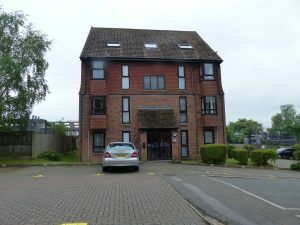 Petersfield is a great place to live with some of the best transport links to Central London! If you have a property to let the team at Richard Mitham Associates would love to hear from you. 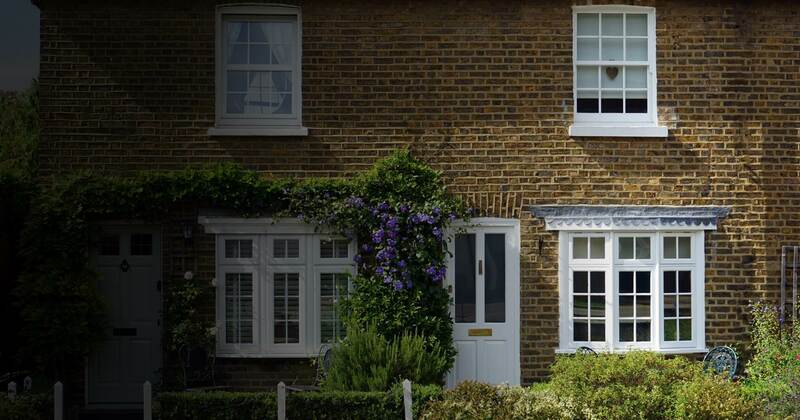 We have been looking after landlords in Hampshire and the surrounding counties for over 30 years! 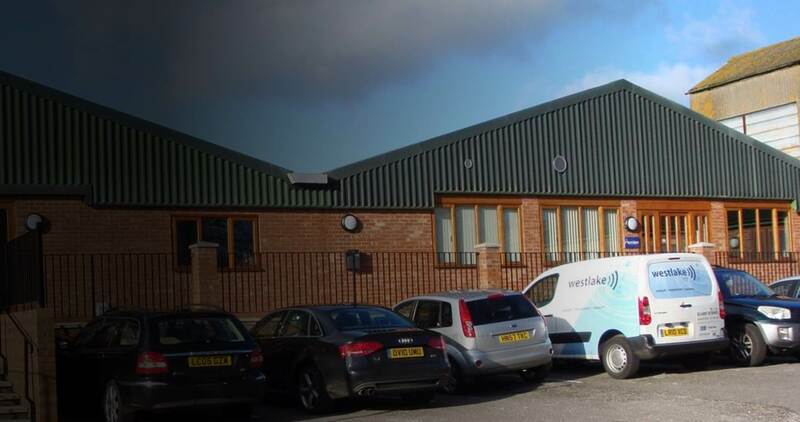 From Shops & Offices to Industrial units. 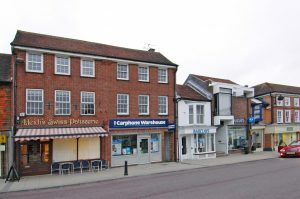 Richard Mitham Associates can rent or sell your Commercial Property! Unlike many lettings agents we don't run and hide from difficult situations. 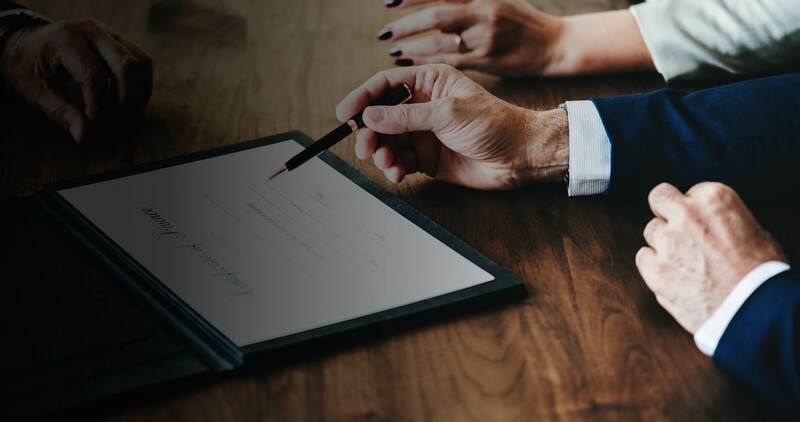 Our Legal Services provide full support for our Landlords! 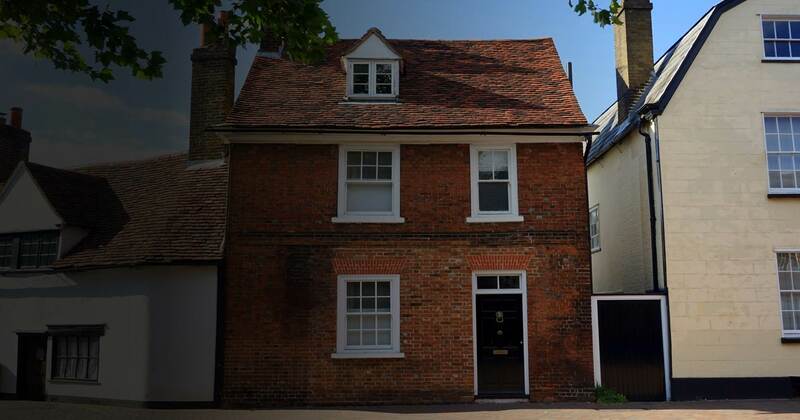 Established in the 1990s, Richard Mitham have many years' experience in providing a full range of property services in West Sussex, Hampshire and the surrounding counties. Based in Petersfield, our knowledge of the local area makes us the ideal choice to look after your properties. 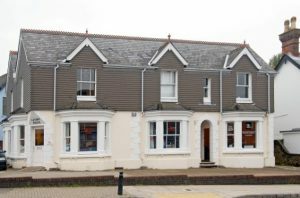 If you have a commercial property to sell, or are looking to buy a commercial property in and around the Petersfield area, we have the local knowledge and expertise to assist you. 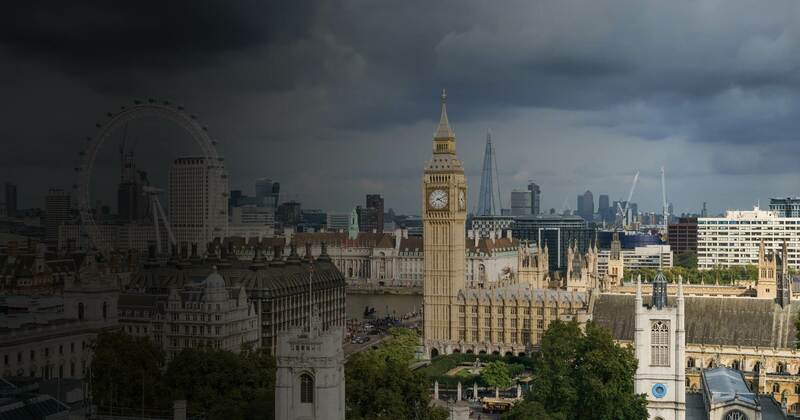 Our highly trained team will ensure you get the right deal whether you are buying or selling a property. When you rent or sell with Richard Mitham Associates your home is listed on Rightmove & OnTheMarket. It is therefore visible to 1000's of people searching for a home like yours. 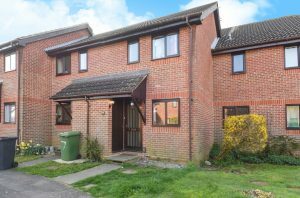 A MODERN TWO BEDROOM END OF TERRACE HOUSE SITUATED IN A SOUGHT AFTER RESIDENTIAL AREA. 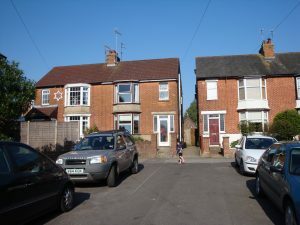 This property is situated in the renowned Wentworth Place development, a quiet residential area within easy walking distance of both the Station and the Town Centre. 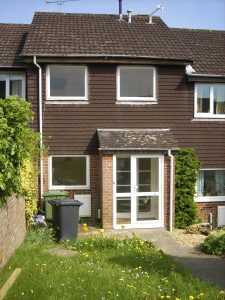 A GROUND FLOOR STUDIO APARTMENT SITUATED IN A QUIET RESIDENTIAL AREA AND RECENTLY INTERNALLY REDECORATED. This property has brick and tile hung elevations under a pantiled roof and is situated within a purpose built block. 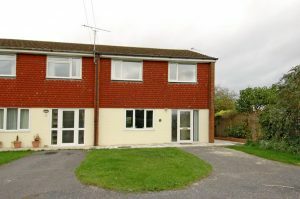 This property has colour washed and upper hanging tile elevations under a tile roof and occupies a most desirable position on the edge of the sought after downland village of East Meon. 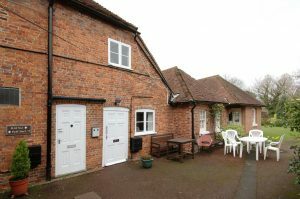 This property of brick elevations under a mainly tiled roof, has a desirable west facing position, in a quiet lane on the edge of the village of Rake. This property, of brick elevations under a tile roof was constructed probably in the 1930s.